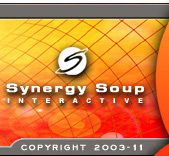 ..."When client web site requests arise, we almost exclusively call upon Synergy Soup. We have found their staff to be creative, experienced, and knowledgeable. We find the Web sites they produce to be innovative, high quality, and most importantly, affordable." 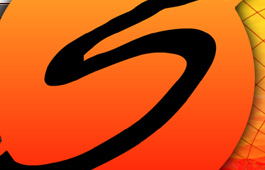 ..."I highly recommend Synergy Soup for any Web development needs."